A light hiking travel shoe is one item your backpack should have – and the Northcote Men’s NGX Shoe will deliver. 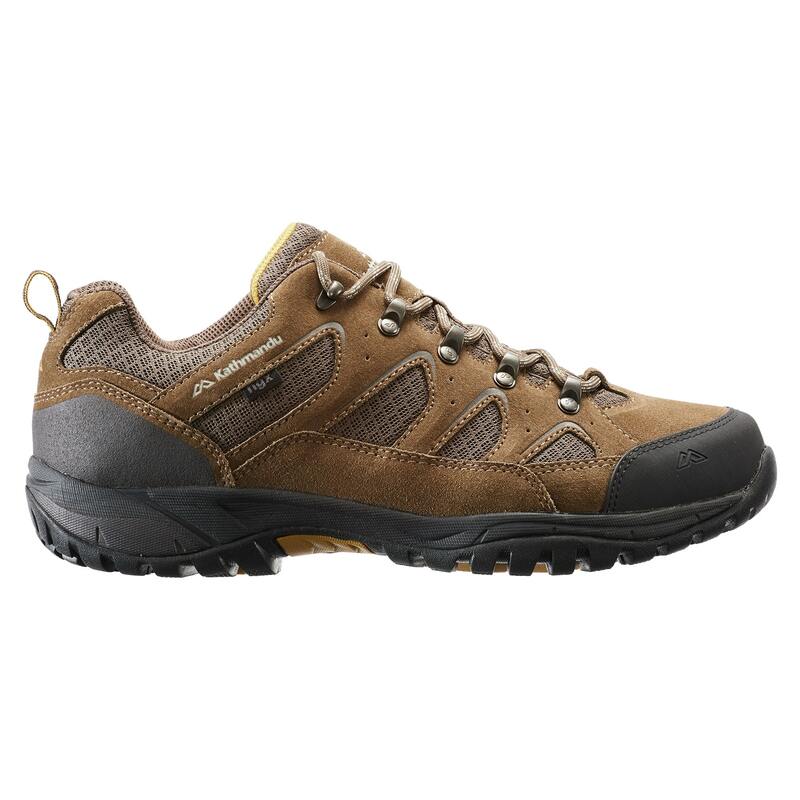 Featuring a waterproof, breathable liner to help keep your feet dry, it’s your classic outdoor hiker. The Northcote has the protection your feet need to accomplish light hikes.